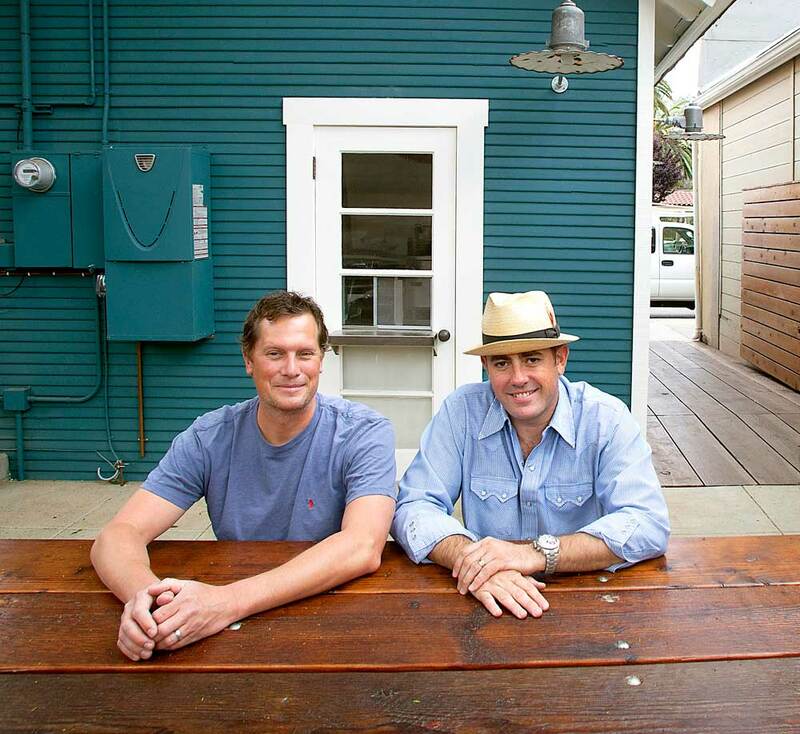 Owners Erik Johnson and John J. Solana are proud to announce the opening of Petiscos on June 3, 2013. Petiscos bridges the gap between their restaurants, with its “quick-bite-to-eat”, yet flavorful approach. Formerly a rail ticket building and the original location of Curtis Realty and The Folk Music Store, Petiscos inhabits the second oldest building in downtown Claremont. When you want a quick bite, this is how it goes down at Petiscos… as you enter the cozy outdoor establishment, peruse and choose from a menu of 17 items or so. Place your order at the counter - then find a spot at a rustic picnic table, surrounded by carefully picked kitsch, where your order will be delivered to you. You’re in - you’re out. Visa, MC, Amex are accepted.